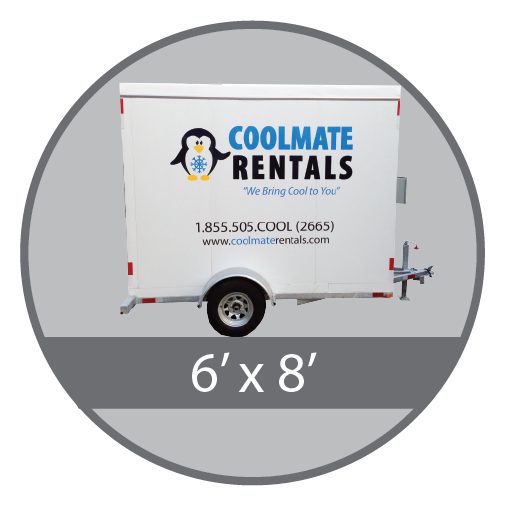 Coolmate Rentals is Toronto's premier supplier of mobile refrigeration, delivering portable refrigeration rental units, to the GTA and surrounding area. 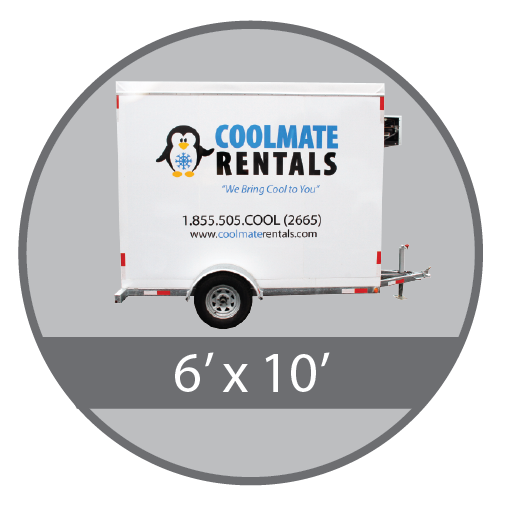 Located in the Greater Toronto Area, Coolmate Rentals has a large fleet of portable refrigeration units available for delivery. 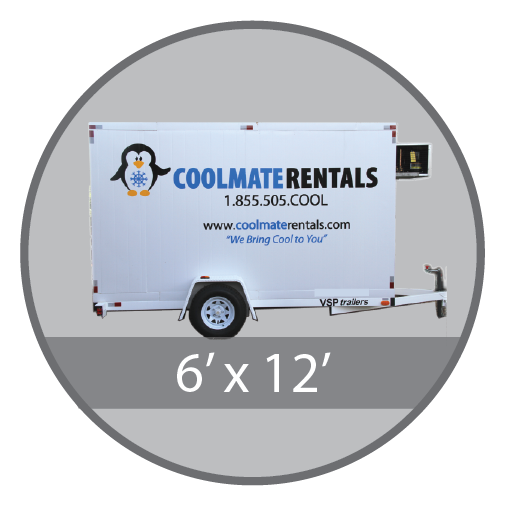 We rent walk in coolers and walk in freezers and even unique walk in cooler/freezer combination mobile refrigeration units. Proper refrigeration of food and beverages is imperative to the success of any event or organization. 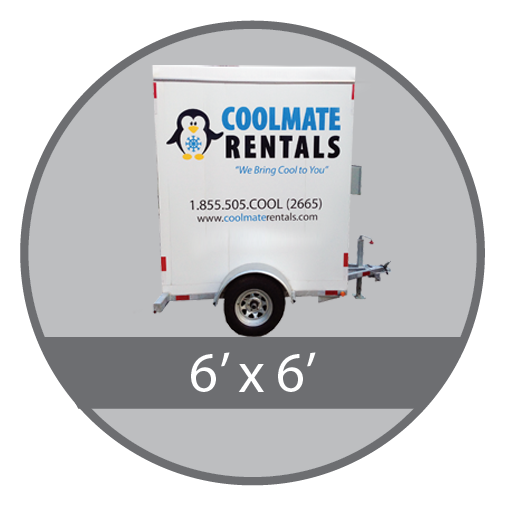 At Coolmate Rentals, “We Bring Cool to You” by delivering a reliable walk in cooler, walk in freezer or cooler/freezer combination unit to your outdoor event,commercial renovation or emergency repair. Most of our coolers up to 12 feet in length operate using just 115V/15Amps, which uses a standard receptacle, as found in any home or establishment, and are extremely energy efficient. If the site does not have access to power, we also rent generators to provide the power needed. 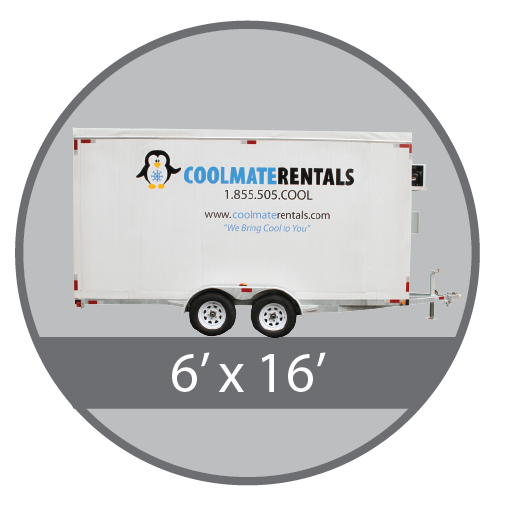 Let Coolmate help provide you with an easy-to-use, on site portable refrigeration solution. Our selection of clean, reliable, high-quality walk-in cooler and walk-in freezer rentals are ready to rent when you are. Just to add, our portable refrigeration units are a great alternative to reefer trailers or reefer trucks. They are very quiet in comparison to reefer trucks or reefer trailers, not to mention are more environmentally friendly. (No worries of City citations for idling!) In addition, our temporary refrigerated walk-in trailers are close to the ground making it easier and safer to access your product. Our mobile refrigeration units are available daily, weekly, or monthly and are delivered and set in right where you need it! When the rental term is over and the unit is no longer required, we will return to promptly take it away. Don’t see the area you are looking for? Please feel free to contact us at 1-855-505-COOL (2665) to inquire! To view a map of our delivery service area, call or send us a note today!